The Global Alliance for the Rights of Older People is currently expanding its membership to incorporate non-governmental organizations from across the world. Receive periodic emails/eNewsletters from the GAROP Secretariat which will: (1) provide updates about the work of GAROP; (2) detail the progress of current advocacy efforts to support the rights of older people globally and actions you can take; and (3) promote relevant events, publications, resources, and more. 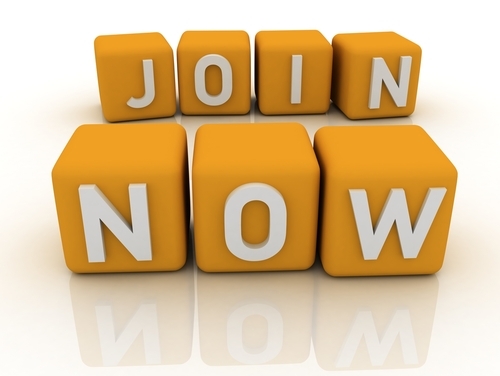 If your organization wishes to join GAROP, please click [here] and input your details.